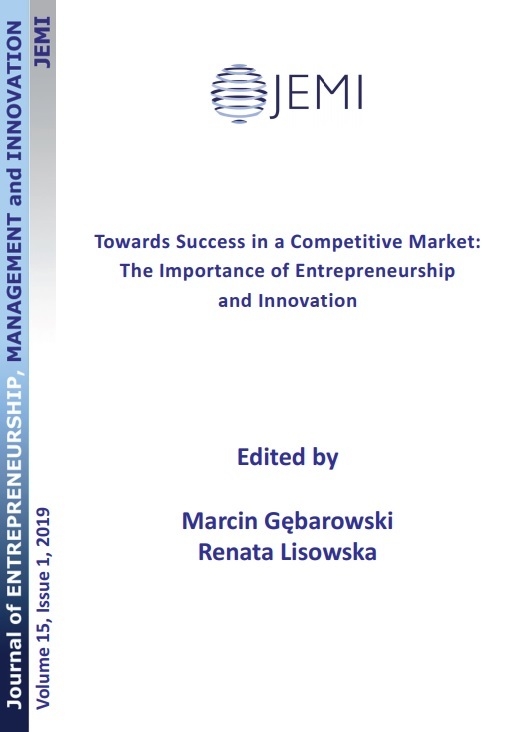 JEMI ([e] ISSN 2299-7326, [p] ISSN 2299-7075) is an interdisciplinary, double blind peer reviewed journal, emphasizing theoretical and empirical articles on entrepreneurship, management, and innovation. The journal is published both in printed form and on-line at http://www.jemi.edu.pl. JEMI is classified by NSD in the Norwegian Register for Scientific Journals, Series and Publishers, being a part of the Nordic List as the scientific level 1. JEMI was awarded 14 points (on the 1-15 scale) based on the latest evaluation by the Polish Ministry of Science and Higher Education of 23 December 2015 (List B, item no. 756). There are no charges for having a paper published in JEMI. 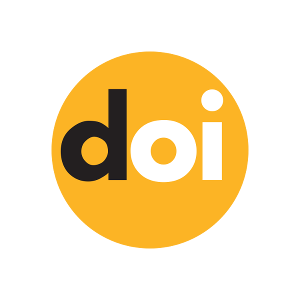 This is an open access journal which means that all content is freely available without charge to the user or their institution. Users are allowed to read, download, copy, distribute, print, search, or link to the full texts of the articles in this journal without asking prior permission from the publisher or the author. This is in accordance with the BOAI definition of open access. We invite original papers of theoretical and empirical nature, rooted in the disciplines of economics, management, sociology, political science, and psychology. Interdisciplinary research is encouraged to assure a comprehensive approach to the topics discussed and to advance both theory and practice. 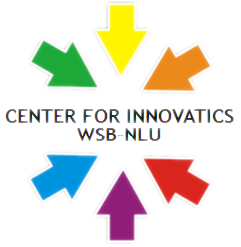 We welcome articles interpreting contemporary problems of economy based on knowledge and innovations. Moreover, a vital area of investigation is the analysis of the issue of measuring and managing intellectual capital, and methods of assessing and evaluating intellectual capital on both enterprise and economy levels. A related area is the concept of knowledge management in an enterprise, including modern methods of knowledge management and knowledge audit methodology.